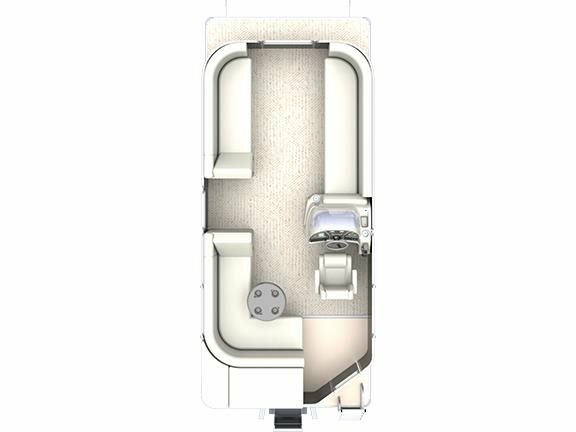 2014 Sweetwater 2086 AD With three comfortable seating areas and an oversized rear deck, the 2086 AD model makes it easy to get comfortable anywhere on board. 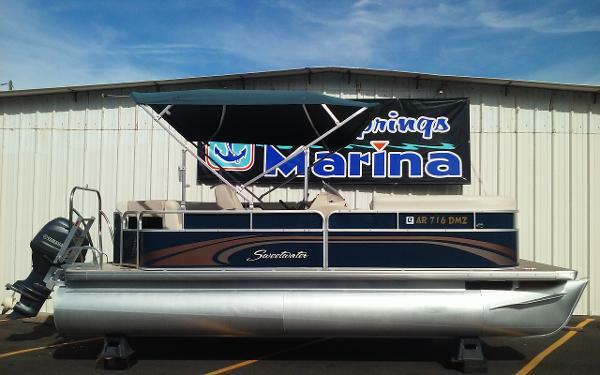 This boat is in excellent condition with low hours. 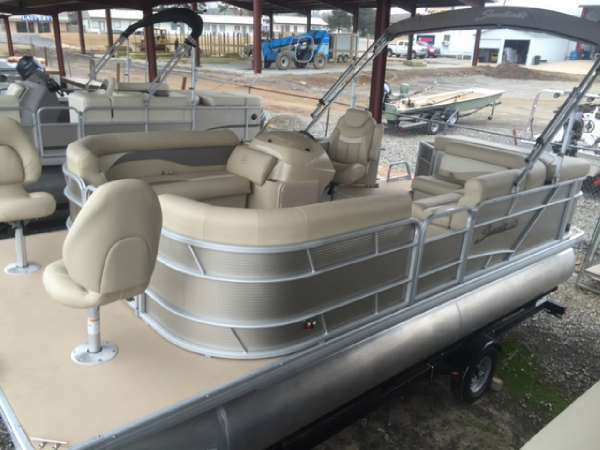 2014 Sweetwater 220 Tri-Toon Financing Available! Payments as low as $269/mo WAC ! ! ! 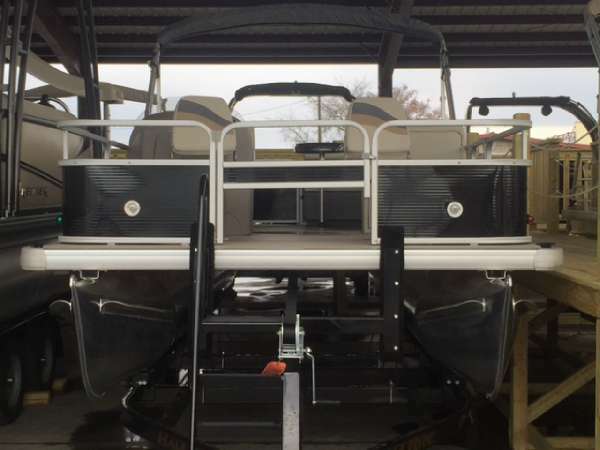 You are viewing a 2014 Sweetwater 220 edition tri-toon. 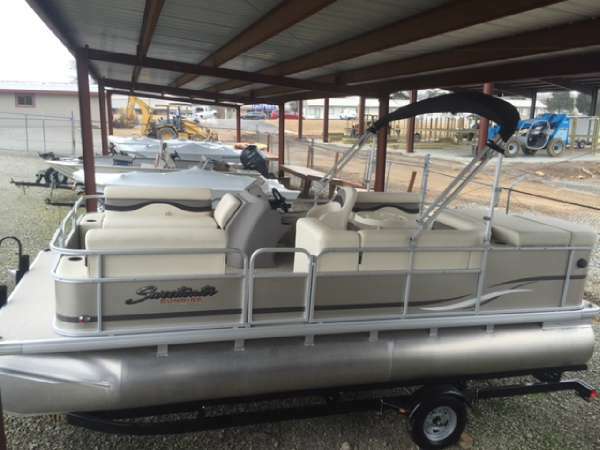 This boat is in excellent condition and shows to have been hardly used. Boat has been kept under a covered slip. ONLY 50 HRS ! ! ! 33 MPH ! ! ! CENTER TOON IS FULL LENGTH TUBE ! ! ! EXCEPTIONAL CONDITION ! ! ! UNDER MANUFACTURERS WARRANTY UNTIL 08/2018 ! ! ! 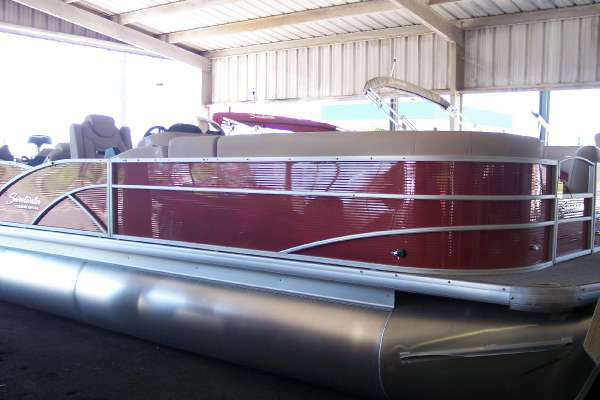 Hull: Overall appears to be in excellent condition without any oxidation or water stains. 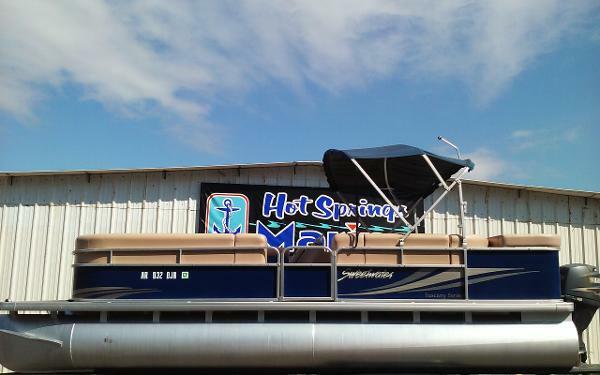 The pontoons are in excellent condition without any dents or signs of beaching. There are upgraded lifting strakes on all 3 pontoons. The sheet metal is in excellent condition without any signs of docking. The decals are in excellent condition. Boat has premium LED docking lights. There is a live well onboard and an aft cleaning station. 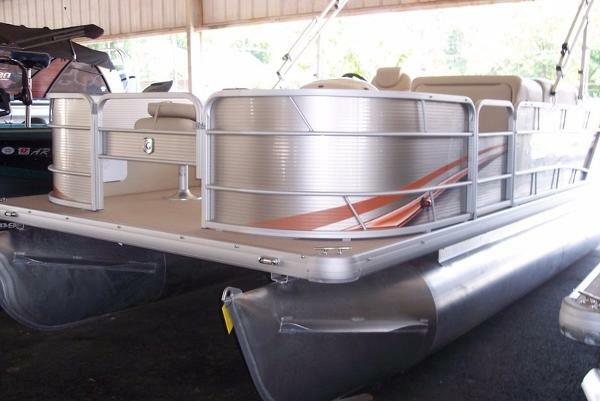 Boat features stainless tow bar. Interior: The upholstery shows to be in excellent condition without any stains or any seams coming apart.The colors are vibrant and the vinyl is soft. There is a 1" nick on the back side of the couch in front of the drivers console (caused from the Bimini leg). There are 4 upgraded chairs. There is a premium upgraded high back Captains chair. The upgraded carpet is in excellent condition without any stains or tears. The wood grain dash is in excellent condition and features upgraded stainless gauges and switches all in excellent functional condition. There is an in dash Lowrance fish finder. The cockpit has LED lighting. There is an aft changing room. 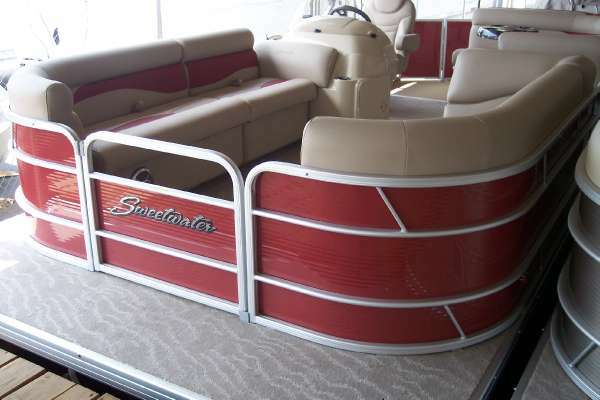 Boat has plenty of storage throughout, including rod storage lockers. This boat has been pre-wired for a trolling system. Boat is equipped with marine stereo and upgraded speakers. There is a premium oversized Bimini top. There is a custom snap on play pen cover. 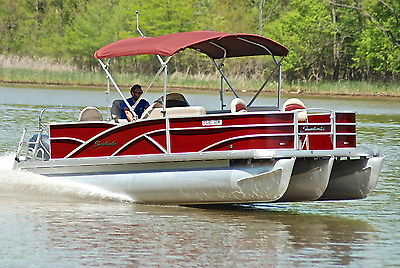 Mechanically: The boat is in excellent running condition. Boat only has 50 original hours. Everything works accordingly. This boat has a $4,500 factory engine upgrade. The engine, lower unit, and 3-Blade Prop, are in excellent condition. 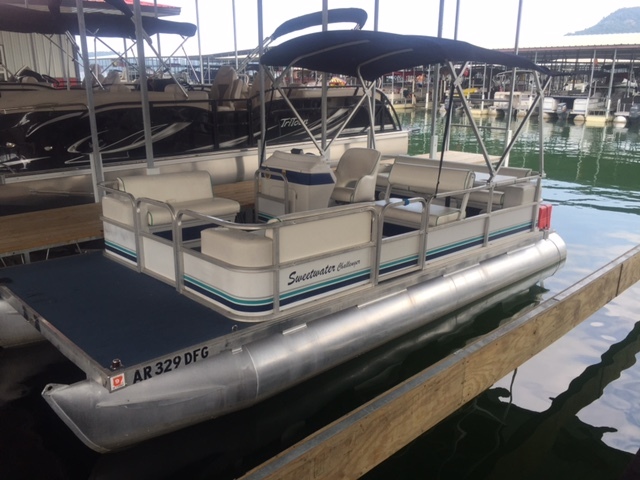 Boat features hydraulic steering. 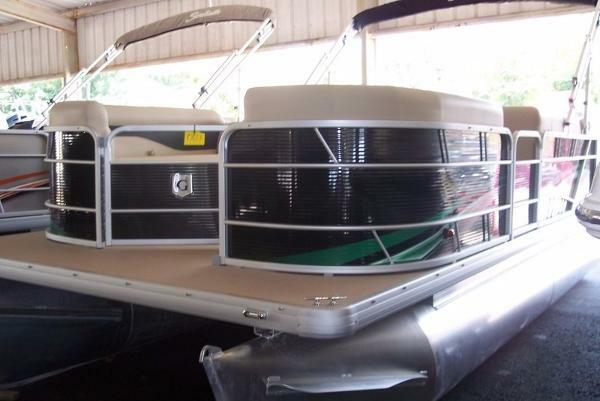 We have fully serviced this boat at our dealership and know the history. Trailer: The custom Tandem axle trailer is in excellent condition and shows minimal use. There are oversized wheels with matching Radial tires in excellent condition. Carpet and bunks are in excellent condition. Bearings were inspected. Lights work. Brakes work. Boat and trailer tow great on the road.